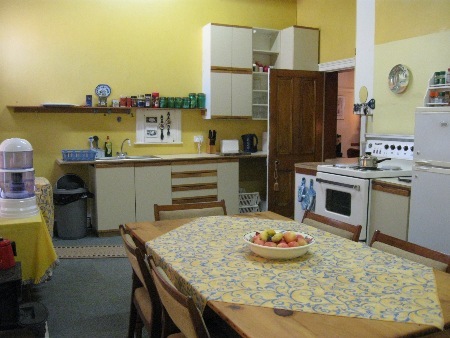 Carnarvon victorian property for sale with huge guesthouse potential. A northern Cape Victorian Gem in the heart of the Great Karoo. 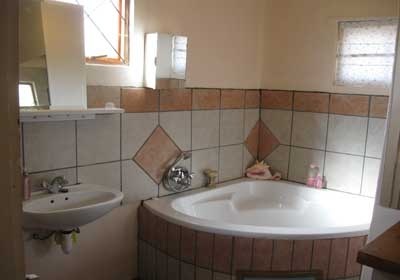 Two 3 bedroomed semi-attached houses or 6-8 bedroom guesthouse potential in the heart of the Great Karoo. A true Victorian gem!! Carnarvon is a small Karoo town that is nestled among the "koppies" in a picturesque setting for an unforgettable country lifestyle. 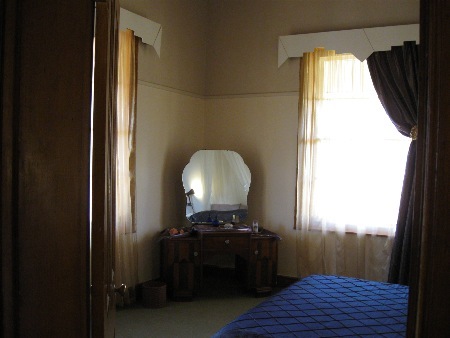 True Victorian properties in Carnarvon is a trademark of this Northern Cape town. Some of the greatest attractions in Carnarvon is the korbeel houses, dating from the early koi-san area. Lord Carnarvon established this outpost and it has grown into a desirable getaway from modern day living. Carnarvon is the closest town to the world famous SKA radio telescope site. Tourists and travelers has added to the excitement of Carnarvon in the Great Karoo. Carnarvon property and guesthouse accommodation is experiencing amazing growth due to the increased demand for this country lifestyle in the Northern Cape. This Victorian property comprises of two 3 bedroomed semi-attached houses that can easily be converted into 6-8 bedroom Victorian guesthouse. This Carnarvon property offers great income potential for investors and a relaxed country lifestyle for travellers alike. 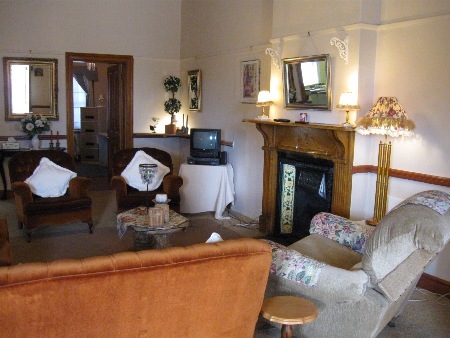 A true Carnarvon Victorian Guesthouse potential awaiting your personal touch. 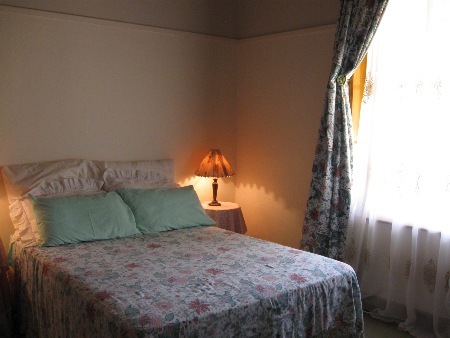 Carnarvon Victorian property with great potential for Carnarvon Guesthouse. Convert existing property into 6 ensuite bedrooms, 2 luxury loft suites, kitchen, lounge, dining room, library/ reading room and big stoep.